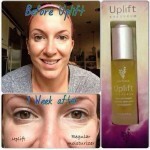 Younique Uplift Beauty Serum is Rich in vitamins, natural skin lipids, and antioxidants. 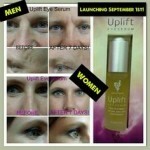 Uplift Beauty Serum is formulated to replenish, moisturize, and reduce the appearance of fine lines and wrinkles. 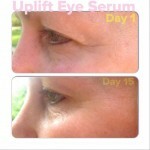 Younique Uplift Eye Serum Directions: Using the dropper, place one to two drops on tips of fingers, then apply gently under and around eyes. 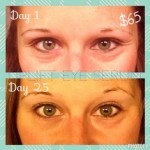 Check Out These Amazing Results From Younique Uplift Eye Serum Users! 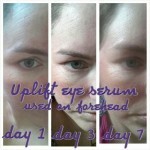 Younique Uplift Eye Serum Review: Uplift Eye Serum from Younique Products is formulated to replenish, moisturize, and reduce the appearance of fine lines and wrinkles. 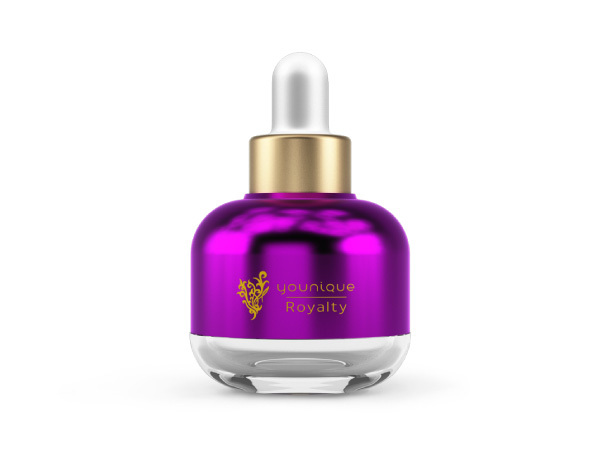 The instructions are to drop one or two drops on your fingers and gently dab the serum under the eyes and on your crows feet. A little goes a long way. 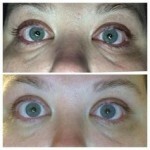 Let me say that I have very sensitive skin and I’ve been known to have eczema around my eyes. Needless to say, I’m very cautious about what I put on my eyes but also, I have some serious wrinkles developing around my eyes because of the eczema. 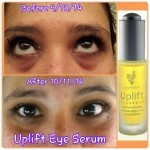 When I heard about Younique’s Uplift Eye Serum, I had to check it out for myself.. I first noticed that there wasn’t any fragrance in the ingredients. This is really important to me! Anything with fragrance sends my sensitive skin into an itching/burning frenzy! Next, I noticed there wasn’t any dyes or preservatives. Bonus! So I decided to give it a try. 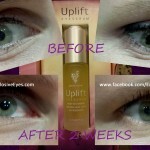 I washed my face before bed as I always do but this time, instead of applying a light cream to my eyes I applied the Uplift Eye Serum. It felt like it was going to leave an oily residue but I was pleasantly surprised that it absorbed rather quickly. My eyes didn’t burn or sting either. So I’ve only been using it for a few days but so far, so good. 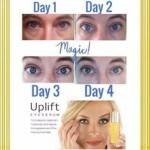 My eyes feel more soft and I think my fine wrinkles are starting to melt away (positive thinking!). 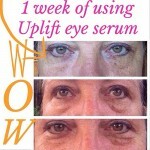 Most importantly for me, my eyes don’t burn and the serum doesn’t seem to leak into my eyes. The price is $65 and this bottle will last you for a long time. 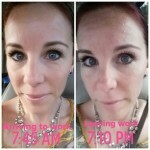 I’m guessing here, but if you used the Younique Uplift Eye Serum every evening it would last at least 6 months using only 1-2 drops a day.